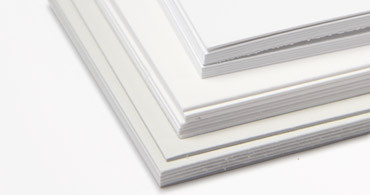 Are textured/embossed papers the same thing? 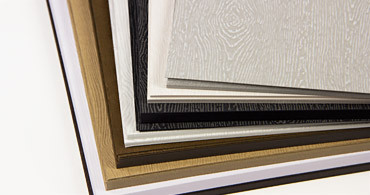 Yes, our textured papers are given their distinct tactile finishes by being embossed during the manufacturing process. 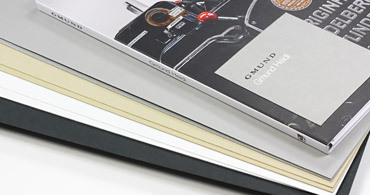 Paper shown is Gmund Urban Brasilia (black and powder). 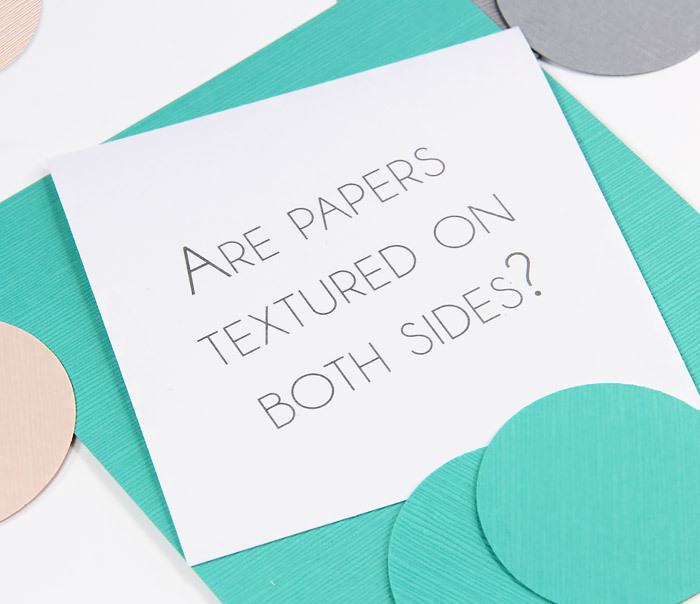 Are papers textured on both sides? 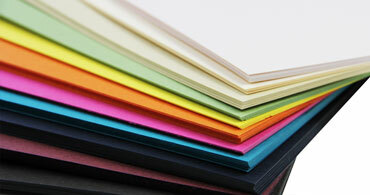 Our textured papers and card stocks are embossed on one side only. This means one side has prominent texture and the other side has remnants of that texture, but is smoother to the eye and touch (See front and back of aqua circles). Paper shown is Japanese linen (aqua, rose, pewter). How do I print on texture? 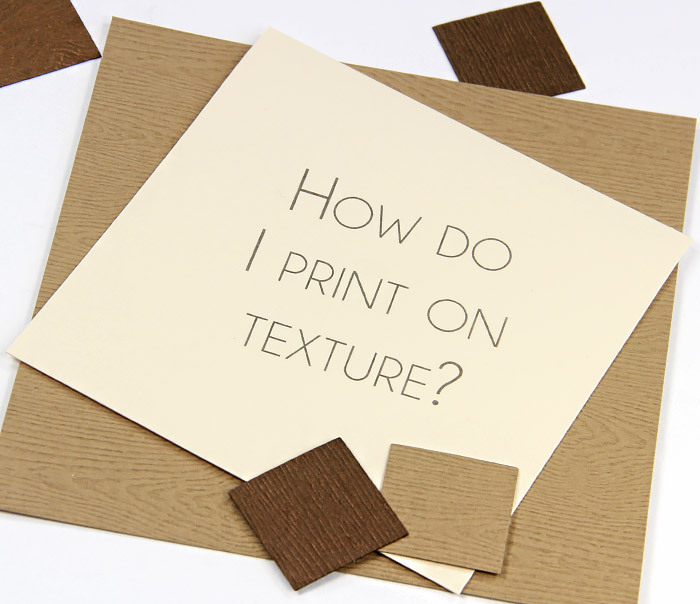 Heavily textured papers can be printed at home with an ink jet printer, as wet ink can get into the deep grooves. 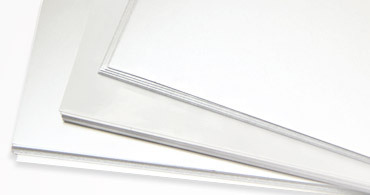 Slightly less textured sheets (Gmund Felt, LCI Linen) can be printed with a laser as well. 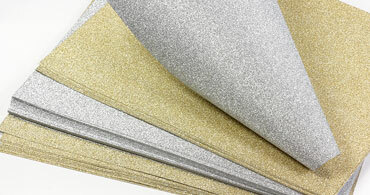 Embossed texture papers can also be printed with professional methods such as offset, foil stamping, and letterpress. 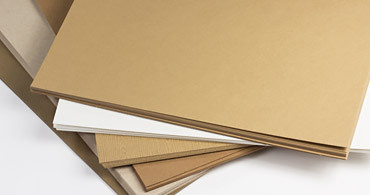 Paper shown is Gmund Savanna Wood Grain (tindalo and glowing makassar). 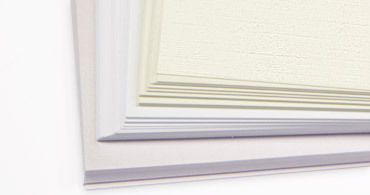 What's the best textured paper for wedding invitations? 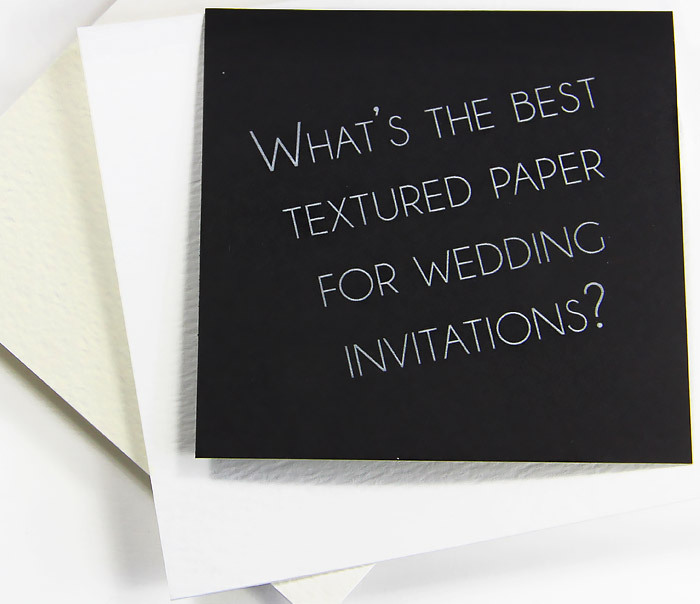 The best textured paper for your wedding invitations is the one that fits your taste, budget, and printing capabilities. 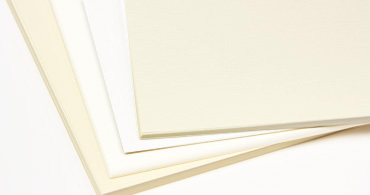 Paper shown is Odeon Felt (gala and vintage). 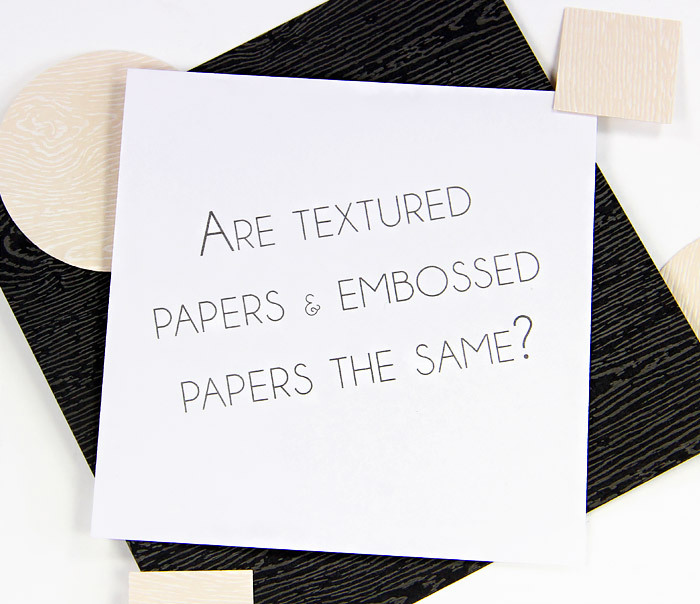 Do your textured papers have matching envelopes? 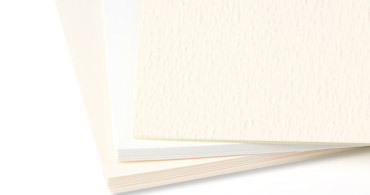 Yes, with the exception of Japanese Linen, all of our textured papers have matching envelopes. 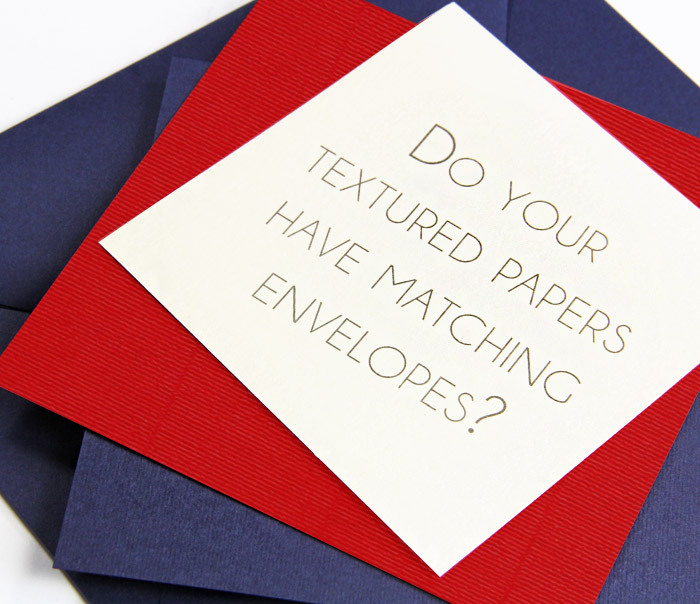 Odeon and LCI Linen have their own matching textured envelopes. 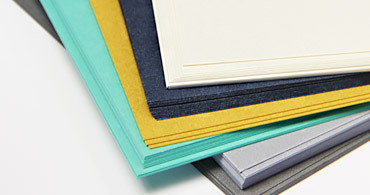 Anything by Gmund (Felt, Savanna, Urban) has a matching Gmund Colors Matt envelope. 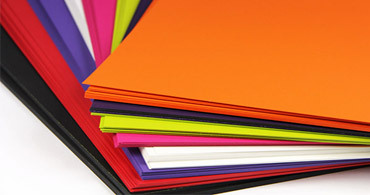 Papers shown are Gmund Felt & Gmund Colors Matt envelopes (midnight blue and scarlet red) .